I’m strangely fascinated by the word culture – what is it, what does it mean, what connotations are there when it’s used so it was a great theme that the kids picked for the penultimate theme of this years summer photo fun. As always the photos that you contributed to the week I think showed many sides to that word culture which I think goes to show what a confusing word it is. A long time ago I went to university, all I actually learnt was one key thing – definitions are vitally important, if you don’t define what you mean by a certain word then confusion, misunderstanding and misinterpretation is the guaranteed result. Culture is a great example of this covering as it does some stuff floating about in a petri dish or opera (some might argue they are the same thing of course). So while the gallery does not bring us any examples of the third definition I think we’ve got the first two covered. I particularly liked ‘Pub Culture’ at the top of the post a photo that is full of possibilities and questions and the more I look at it the more I see and question. Take a moment and have a good look and think. As always thanks so much to everyone who contributed, this week made me think a lot. Do let me know what you thought and also I’d be interested to know what culture means to you. 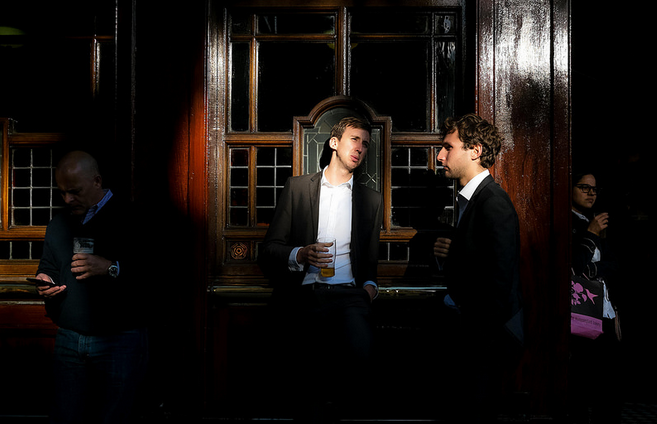 I love the ‘pub culture’ picture – great lighting. Nice post – you’re right; it’s an interesting word with lots of interpretations, and made me think about what the word meant when I was hunting around for ‘culture’ photos!